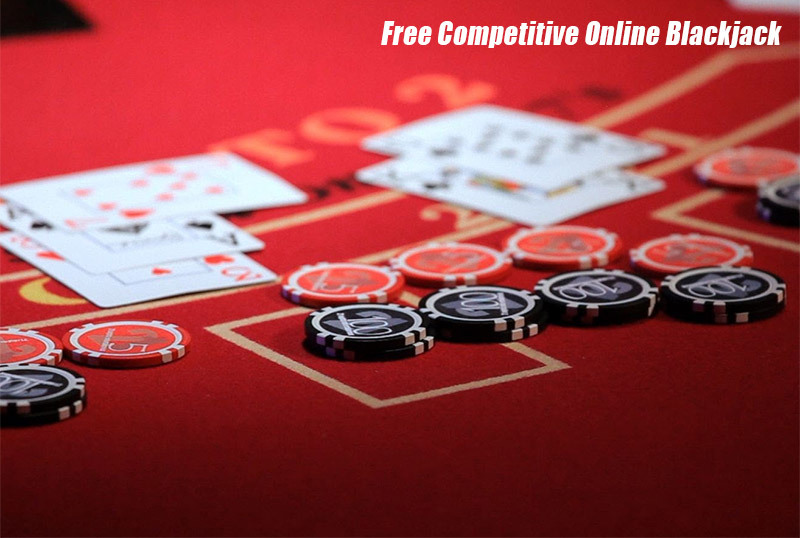 New players can access OnlineBlackjack.com's free blackjack game by logging in using their Facebook credentials. From a technical aspect, this free game does not use flash and is html5 compliant allowing players to log in from several browsers including Firefox, Safari, Internet Explorer and Chrome. iOS and Android mobile users may also play on the go with the mobile blackjack game. New members instantly receive 1,500 free chips with an additional bonus credited every few hours. Chip denominations include $1, $2, $25 and $100 with a minimum bet of $1 and a maximum bet of $100. The odds on this free game are the traditional 3 to 2 rather than the poorer payout odds of 6 to 5 which have swept the casinos. It's also important to point out that the dealer stands on all 17's. Player chips may also be used on an alternate variation of Blackjack known as Blackjack Switch. Each player is dealt two hands with the flexibility to switch the top 2 cards of each hand for a chance to improve one or both hands. What makes this free online blackjack game interesting is the badges. As you play, you'll earn a new badge for the experience you've gained. In total there are ten badges including Natural Blackjack Winner, Won 3 Double Downs, Won 5 Hands in a row, Split Aces, and Won, Hit on 20 and Won, Won 5 Natural Blackjacks, Won 3 Splits, Won 10 Hands in a row, Got 21 with 5 cards and Won 100 Blackjacks. Show your skills and climb the two leaderboards. Move up the ladder as the top player. The first leaderboard displays the top players which is broken down by 'All Time'';, 'This Month', 'This Week' and 'Today'. The second leaderboard also displays top players but those listed are based on 'Badges', 'Experience' and 'Level'.